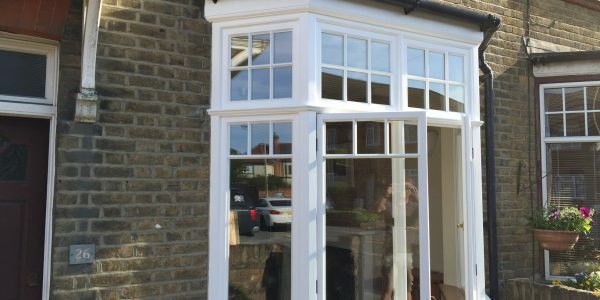 At London & Herts Sash Windows we are North London's premier sash and timber window and door restoration and draught proofing company. 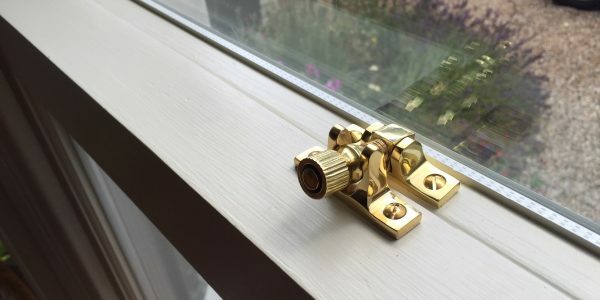 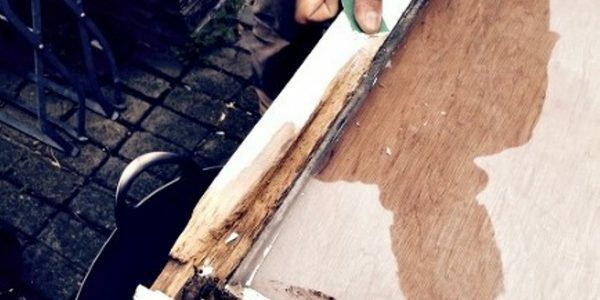 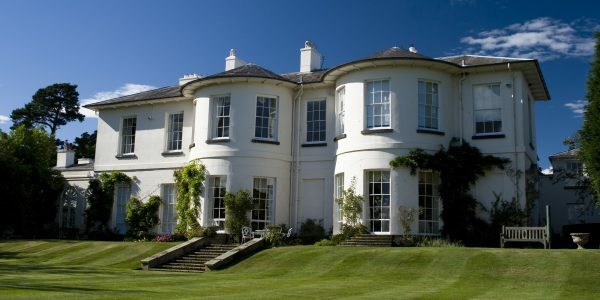 London & Herts Sash Windows Ltd are the professional choice for all sash and timber casement window repairs, restoration, draught proofing and double glazing for domestic clients and commercial properties throughout North London. 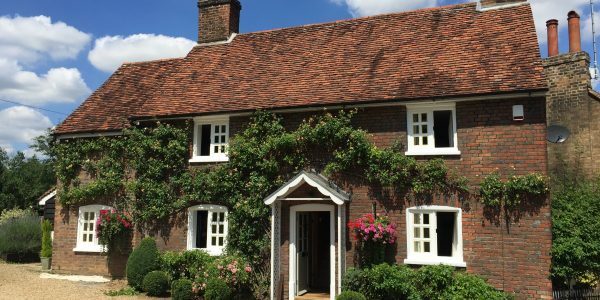 Our highly skilled craftsmen have worked on many timber windows in North London including in the following towns; Kentish Town, Islington, East Finchley, Crouch End, Camden, Hampstead & Muswell Hill. 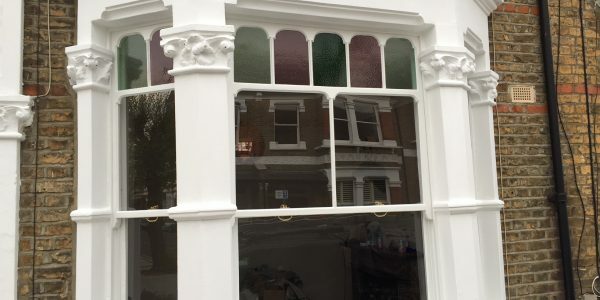 If you live in North London and are looking for your timber windows or doors draught proofed, sash windows double glazed, a professional repair or restoration, then please contact our team. 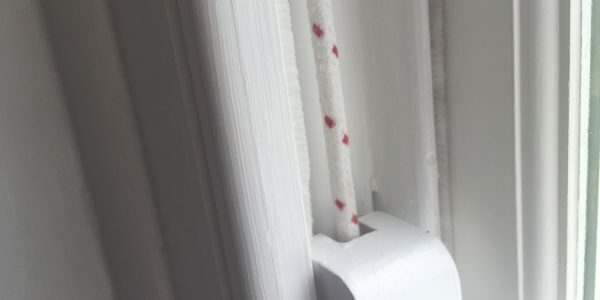 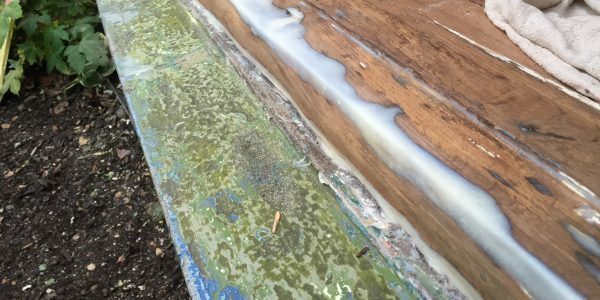 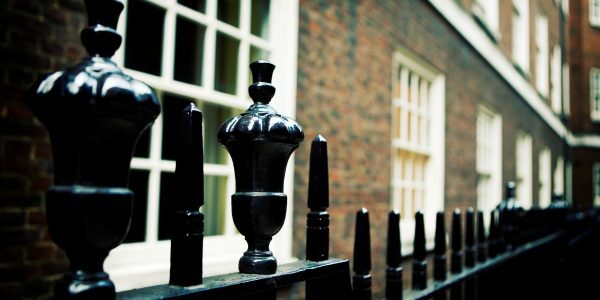 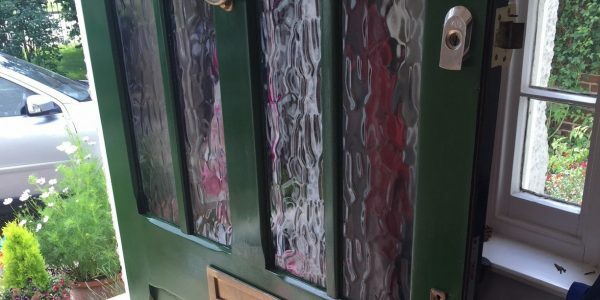 If you live in North London and require our restoration or repair services for your sash and timber windows or doors, please get in touch to discuss your requirements. 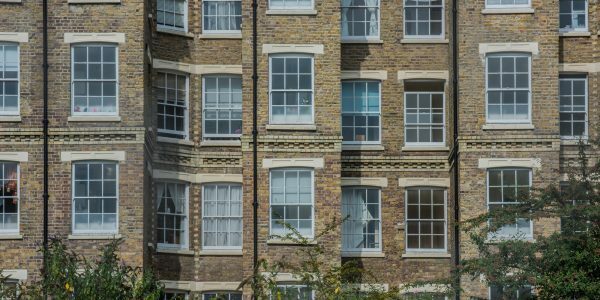 Kentish Town, Barnet, Enfield, Wood Green, Islington, Camden, East Finchley, Crouch End, Muswell Hill, Hampstead, Highgate, Holloway and everywhere in between!